Diners voted, and the winners have finally been announced for the 10th annual Chinese Restaurant Awards’ coveted Diners’ Choice Awards. 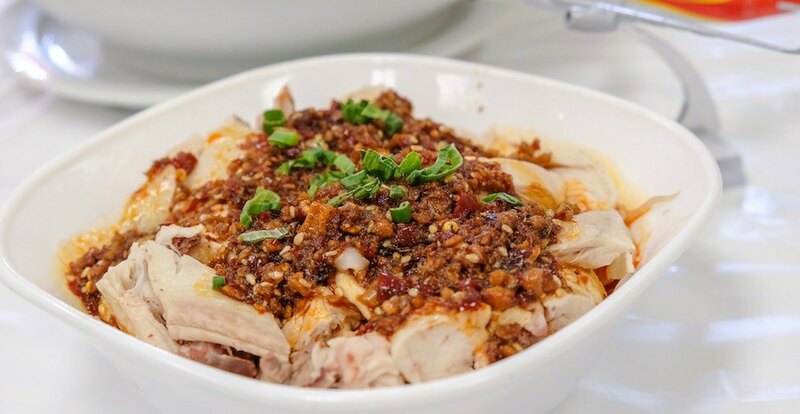 The Chinese Restaurant Awards recognize the best of the best when it comes to Chinese and Taiwanese cuisine in Vancouver, and the Diners’ Choice Awards invite diners to nominate and vote for their most-loved restaurants in 21 different categories. This year voting took place from February 5 to March 4 online, and over 35,219 votes were cast.